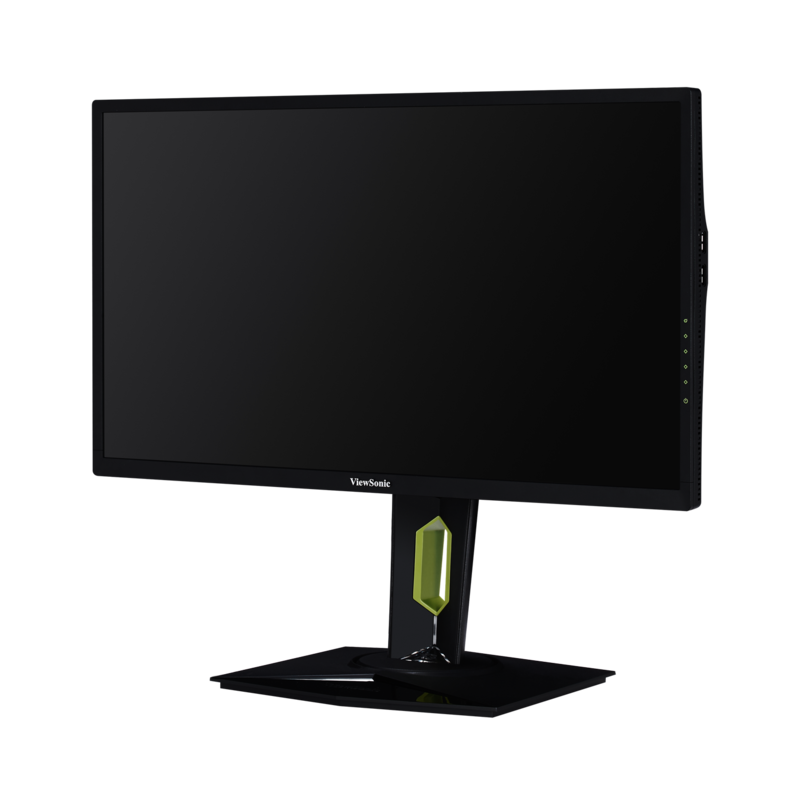 NVIDIA ULMB minimizes screen blurring and ghosting – for gamers that expect crystal clear image quality. 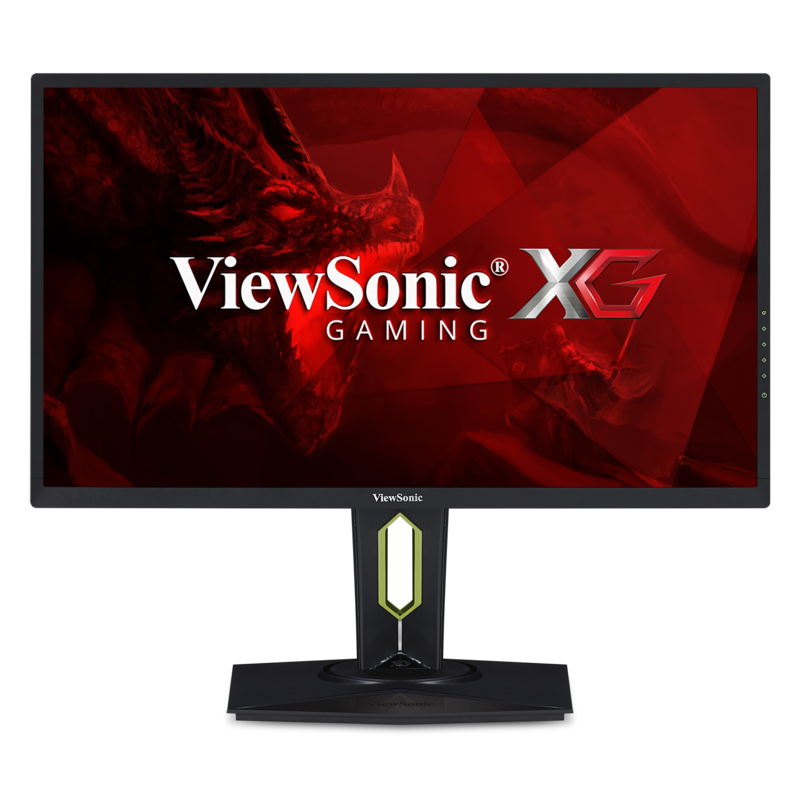 NVIDIA G-Sync technology synchronizes your monitor's refresh rate to your graphics card - eliminating screen tear for a seamless gaming experience. 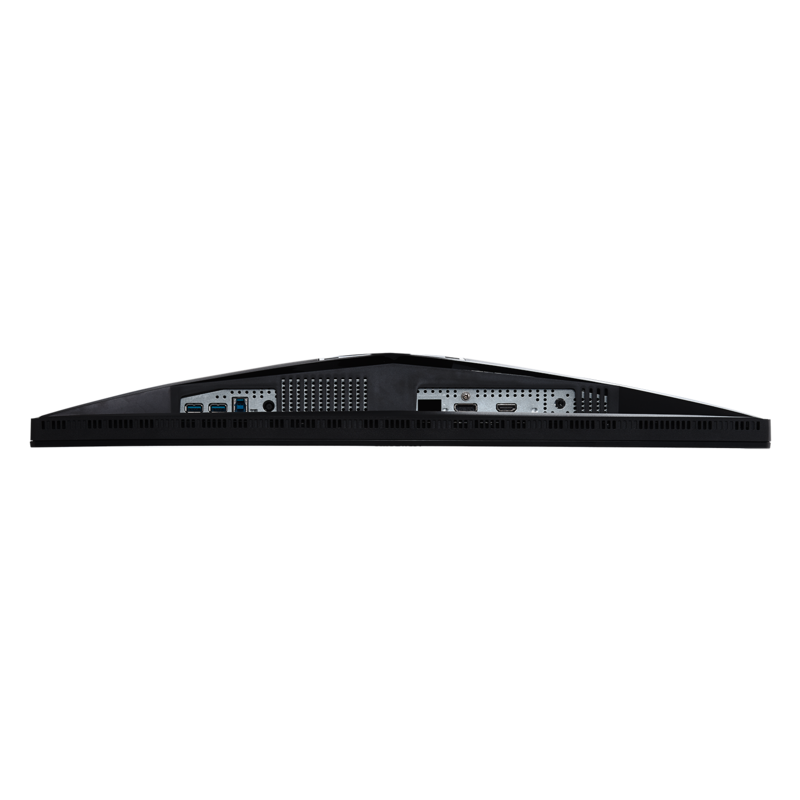 The XG2560 was designed to be the centerpiece of your gaming setup. 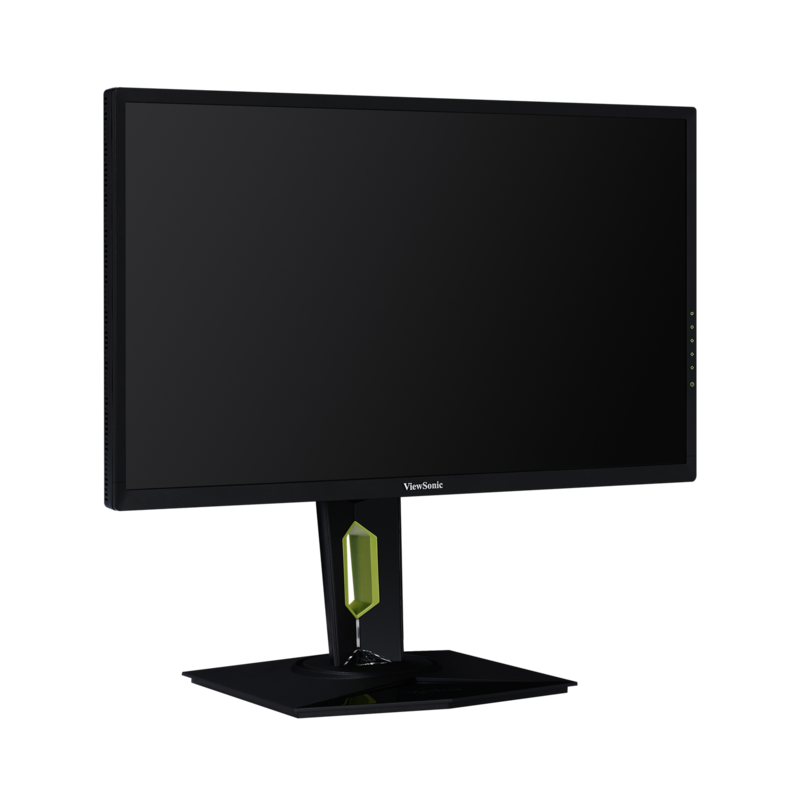 When your gameplay relies on split-second decisions and pure instinct, you need a gaming monitor as fast as your reflexes. 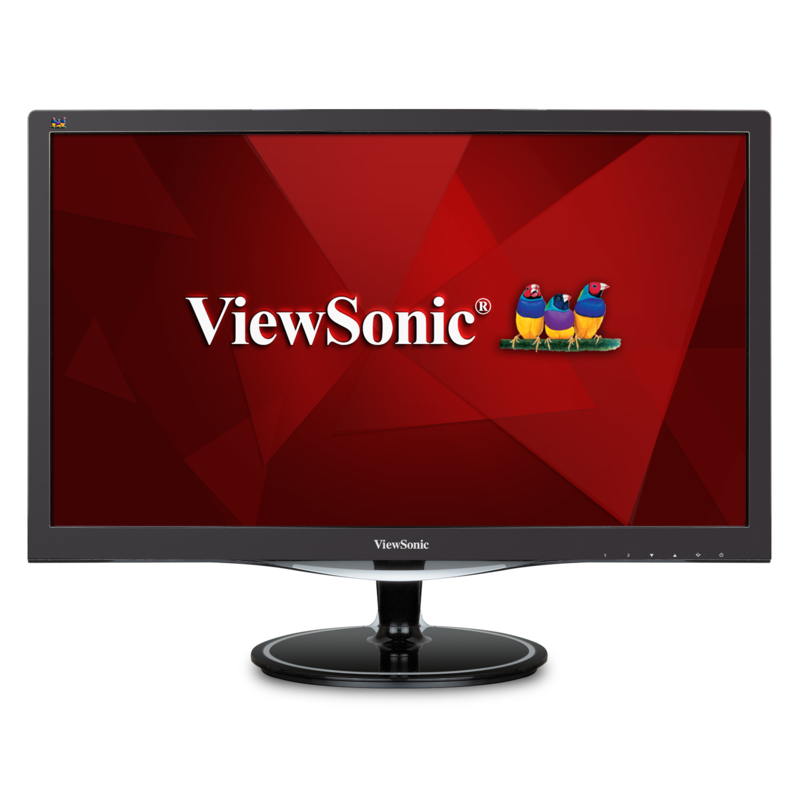 With an incredible 240Hz refresh rate, as well as NVIDIA’s G-Sync Technology™, the ViewSonic® XG2560 monitor virtually eliminates screen tearing and stuttering so you can react instantly and in the moment. 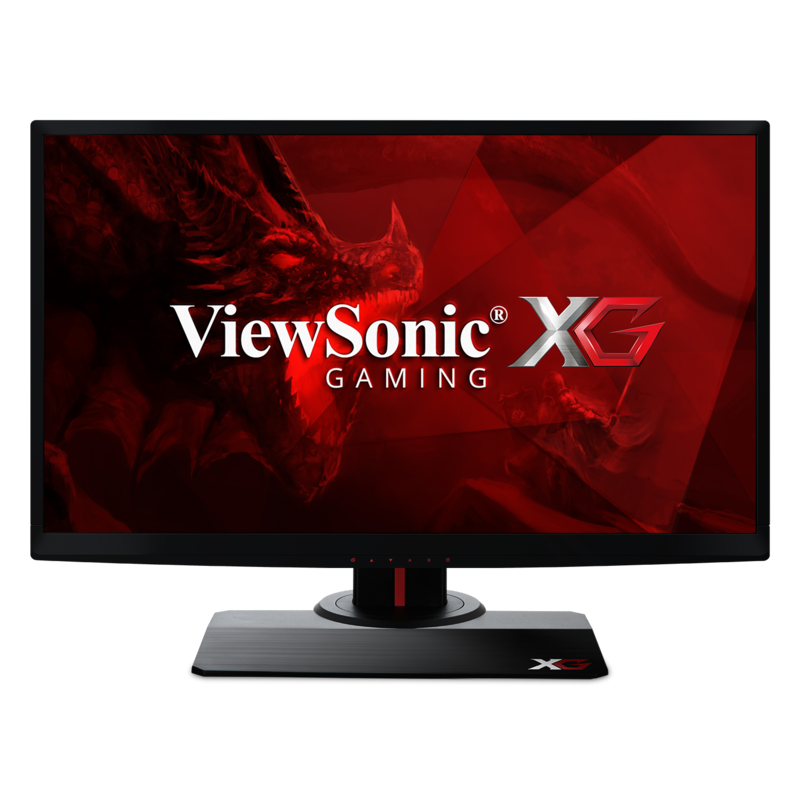 The XG2560 also combines NVIDIA ULMB (Ultra Low Motion Blur) technology with a 1ms response time to deliver incredibly smooth, blur-free gaming and crystal-clear visuals. 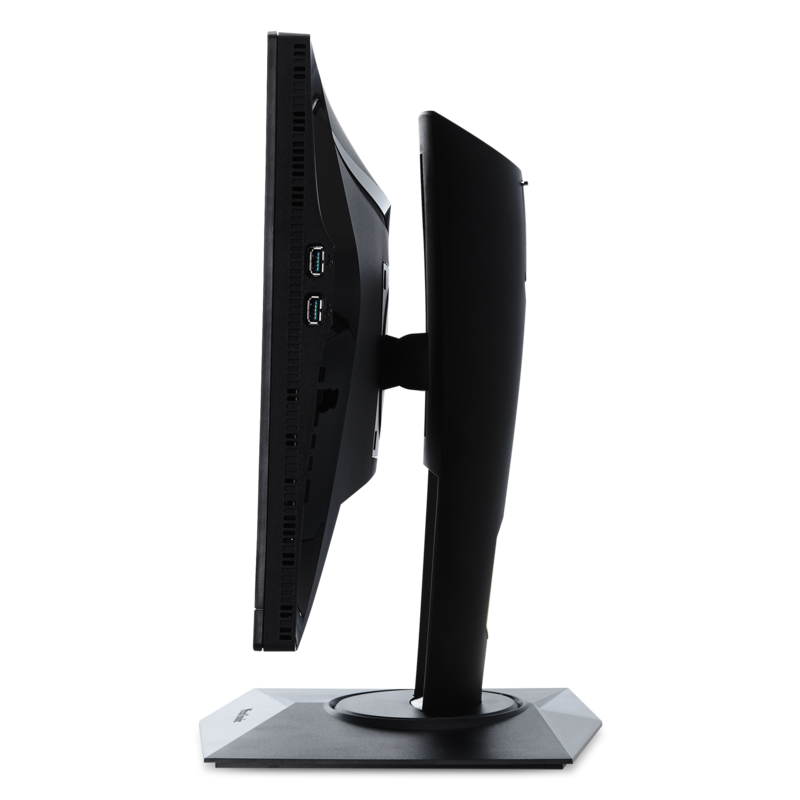 For a game-winning competitive edge, a Game Mode feature optimizes visuals for FPS, RTS and MOBA. 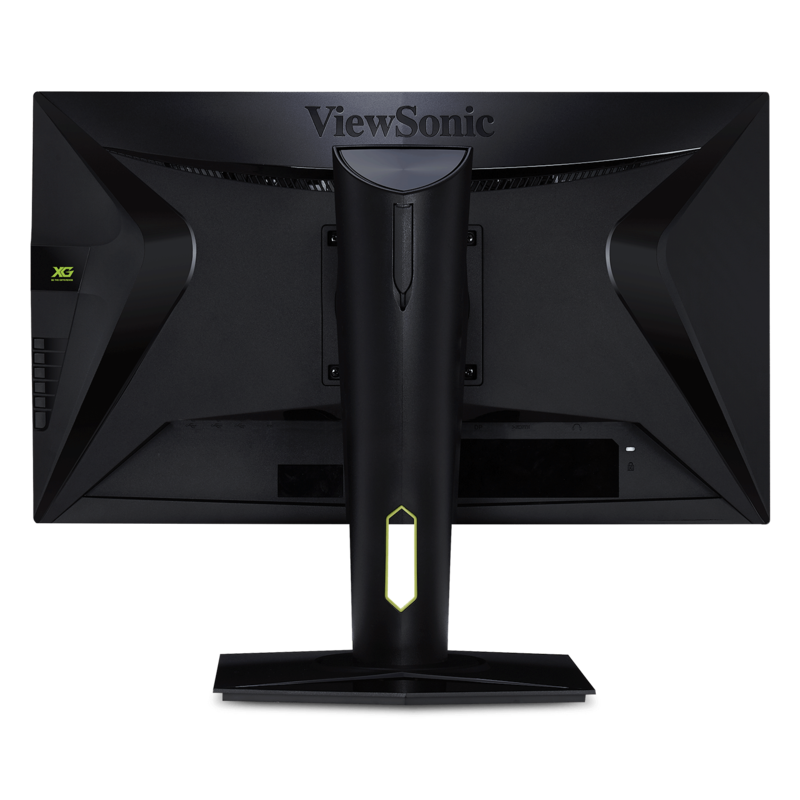 On top of that, a black stabilization function helps you target enemies lurking in the dark, while the monitor maintains brilliantly rich colors and contrast. 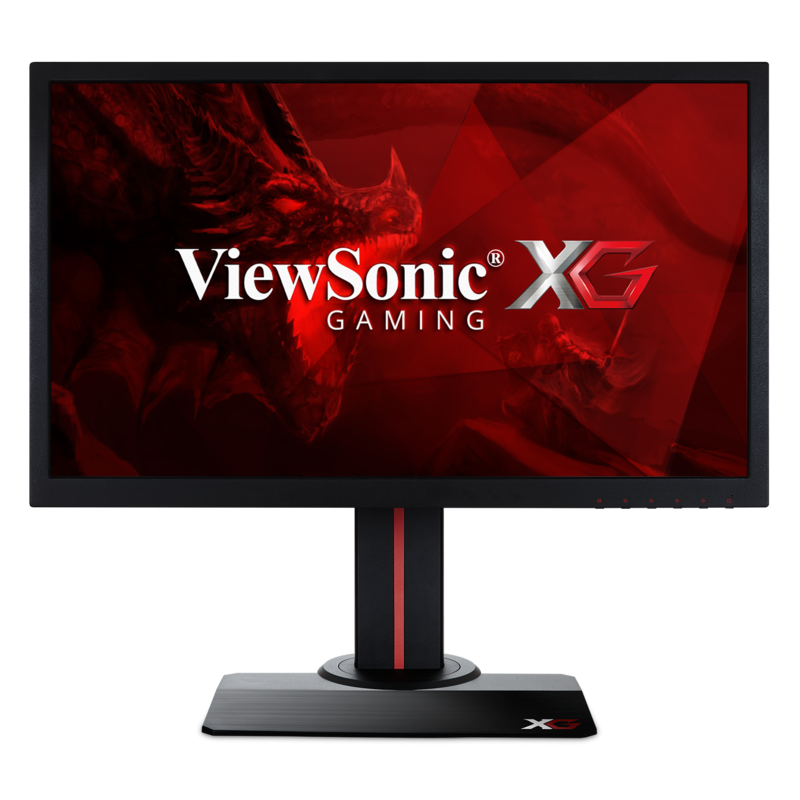 With a gamer-inspired ergonomic stand that features an integrated headphone hook and cable management functionality, the XG2560 has all you need to conquer your gaming and entertainment quests.